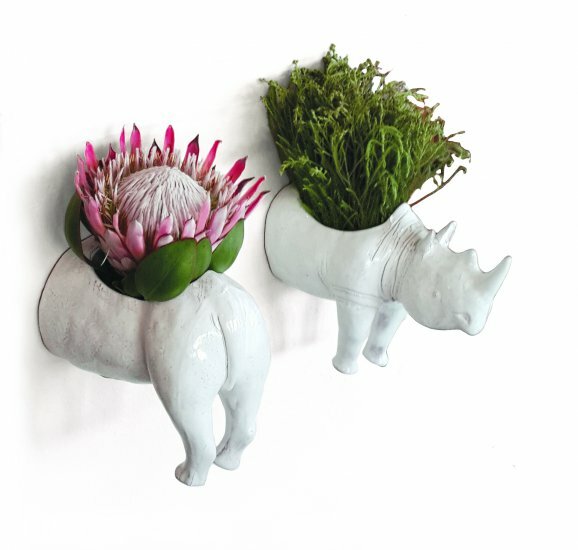 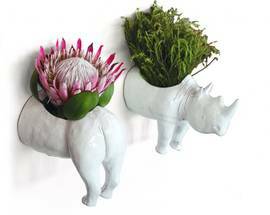 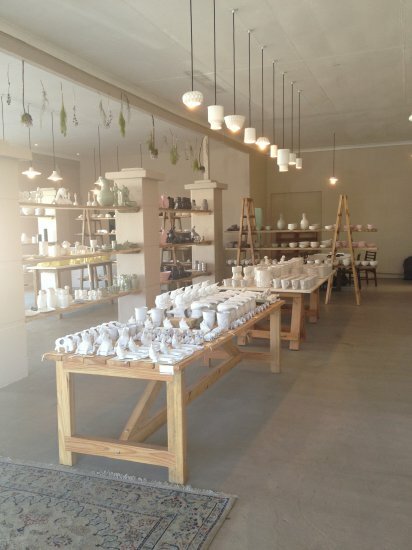 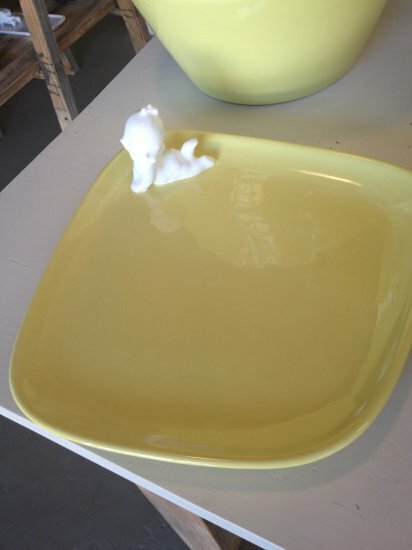 Quirky and functional ceramic design items that are uniquely South African. 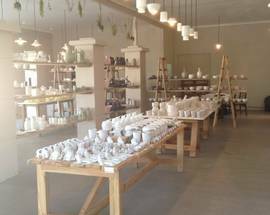 Formerly known as Ceramic Factory, this store constantly showcases new ranges, often with an updated retro feel and lots of humour. 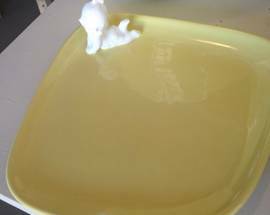 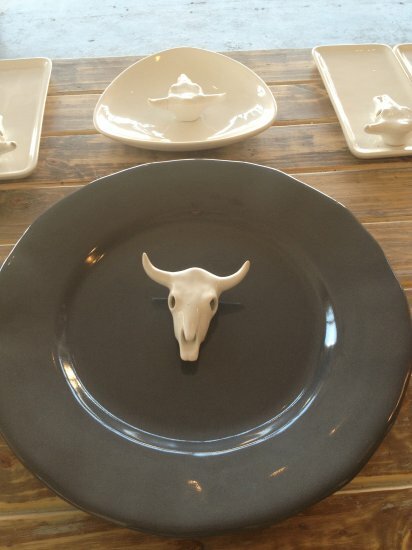 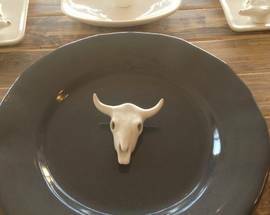 Ask to see the biltong plate, a superb modern take on serving this local delicacy.